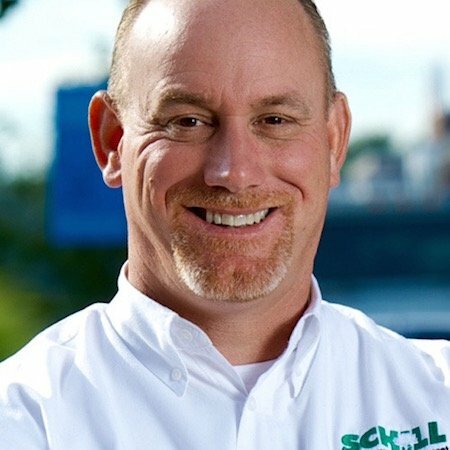 Over 25 years, Schill has become the one of the largest snow and ice removal companies in North America. It's a huge part of what we do. Summer is prime time to seriously consider which commercial snow removal company you’ll hire this winter to keep your property safe, clear and open for business during Northeast Ohio’s cold season. Choosing the partner to plow your snow and deice your commercial property’s grounds is a critical decision—there’s a lot at stake because you are responsible for keeping pedestrians and drivers on your property safe. 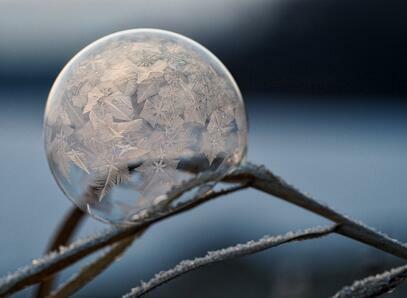 Snow is a high risk problem for property managers. The last thing you want is a slip-and-fall injury because your snow removal contractor didn’t show up on time or lacked the resources to get the job done right. Unfortunately, we see snow contractors miss the mark all the time, and their clients are the ones who suffer. We’d hate for you to be in that boat. The key is to prepare now by hiring a quality, certified commercial snow removal contractor that will come to the table with an effective winter storm management plan for your Cleveland property. Who can you trust to be responsive and prepared? 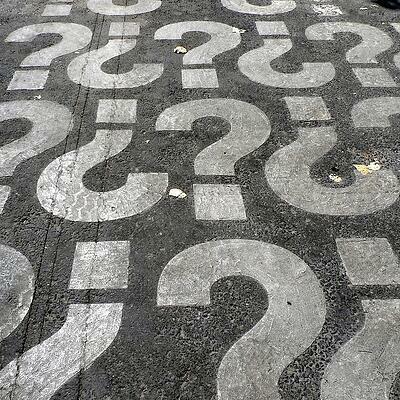 Will the contractor have access to deicing products? How many trucks do they have on the road during a storm? What kind of contract does my property need? All the little questions add up to one big one: “Who are the best commercial snow removal companies in Cleveland?” We like to serve as a resource, and because we’re out in the field in Northeast Ohio, we can offer some solid recommendations based on our experience. And because we’re confident in our position in the snow and ice industry, we’re not afraid to name industry colleagues who are also doing a great job. As a commercial snow contractor in Cleveland with significant buying power (our clients will not be touched by any salt shortages) and a national reputation, we like to serve as a resource for area commercial properties, whether they’re our customers or ultimately work with another provider. So, here is our roundup of the top five best commercial snow removal companies in Cleveland. RB Stout is based in Bath Township, and its website advertises additional snow services like snow fence installation and on-site equipment staging, the same offerings Schill always provides. 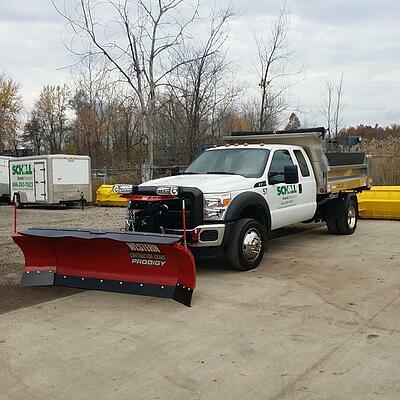 This full-service landscape and snow removal firm is based in Avon Lake, Ohio, and they hold state and national credentials like ASCA-certification. At Schill, we're also are actively involved in ASCA and believe in their mission to educate and forward industry professionalism. The Yard Works agrees. Based in Novelty, Ohio, this commercial maintenance, landscape design and snow removal company has grown from a two-person operation into a full staff of professionals. As a family operation, Schill has similar origins. So it's no surprise that we love green industry stories like this. We have a lot of respect for area businesses that take pride in their family and their brand. This Columbia Station-based landscape company offers snow removal in winter. Morton’s is a member of the National Association of Landscape Professionals (NALP), another industry organization to which Schill belongs. Morton’s is a full-service landscape firm that will take you through the seasons, also offering landscape construction. We believe in offering that year-round service so clients can have a single point of contact for their snow removal/landscaping needs. Enviroscapes is a privately-owned company, and their website notes they are a regional provider that has the capacity of a national firm, which is exactly what Schill promises customers. Enviroscapes promises 24-hour snow and ice removal services — and you should never hire a company unless it makes this promise. Enviroscapes has also adopted LEAN management practices and focuses on eliminating waste. This is an important part of Schill's sustainability initiatives, too, and we think it brings a great deal of value to clients. So there are 5 other Cleveland snow removal companies that we know and respect. Remember, when you are vetting a commercial snow & ice management company for your Cleveland retail, commercial or multi-family home property, look for a company that is licensed and accredited by state and national associations. Schill Grounds Management is an ASCA and ISO certified company, so if you need any help understanding the nuances of different certifications and what they mean for your property, please give us a call. As you embark on the hiring process, be sure to seek out an industry leader that’s transparent on its policies and will educate you on the value of snow services. Look for a partner with proven success stories to share. At Schill, we like to serve as a valuable resource for all commercial property owners, which is why we provide this helpful guide to hiring a snow contractor. Give it a read, and call us any time with questions. You can reach us at (440) 327-3030, or fill out our simple contact form and we’ll get in touch with you.